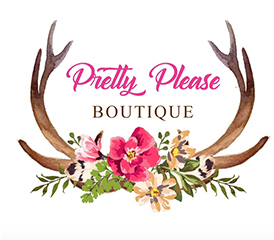 Pretty Please Boutique is a women's clothing store. We specialize in high quality fashion at exceptional value. Pretty Please Boutique is located in a small town in North Carolina. We like to think of ourselves as a small town friendly boutique with that Southern class that everyone loves.